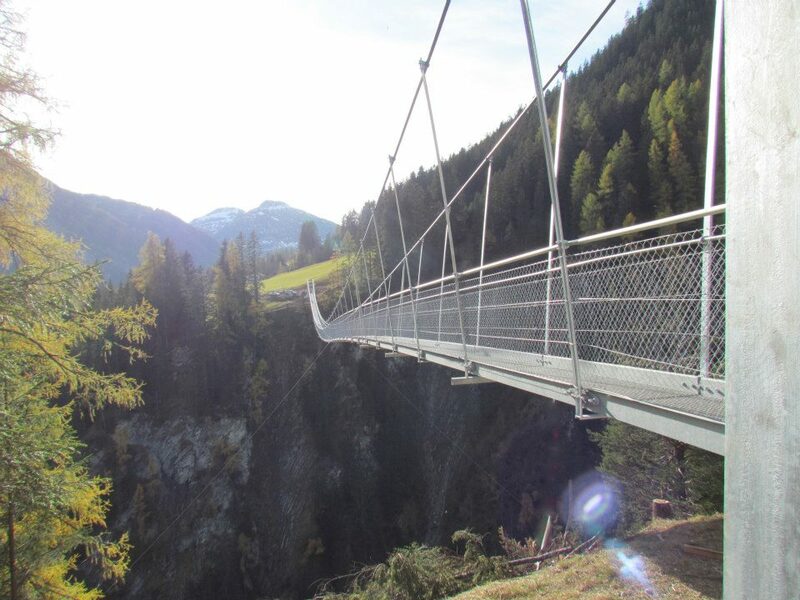 SWISSROPE bridge and cableway technology enables structures that are in harmony with nature. Experiencing our natural world from new perspectives in a sustainable way can be a challenging mission. A challenge that is celebrated, embraced and made possible in Australia, New Zealand and SE Asia through a collaboration between TouchCloud Global agents and SWISSROPE bridge and cable technology. 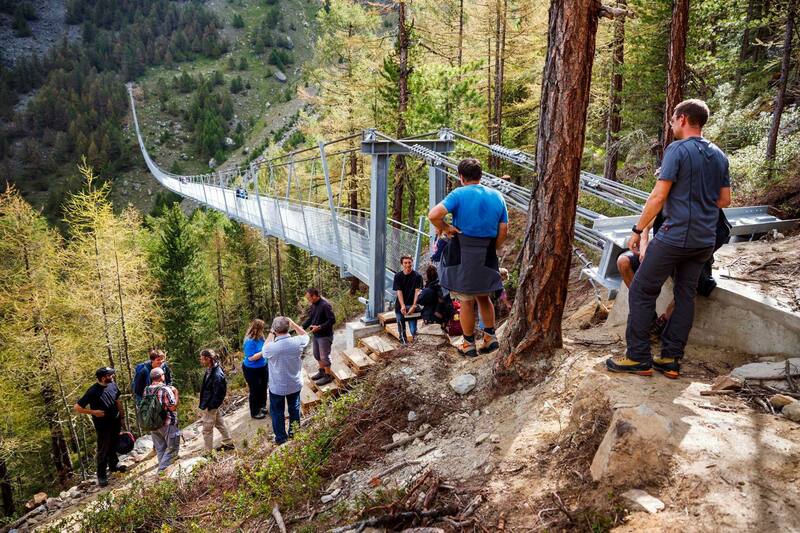 The possibilities of natural and environmentally friendly uses of bridges and cableways are innumerable. 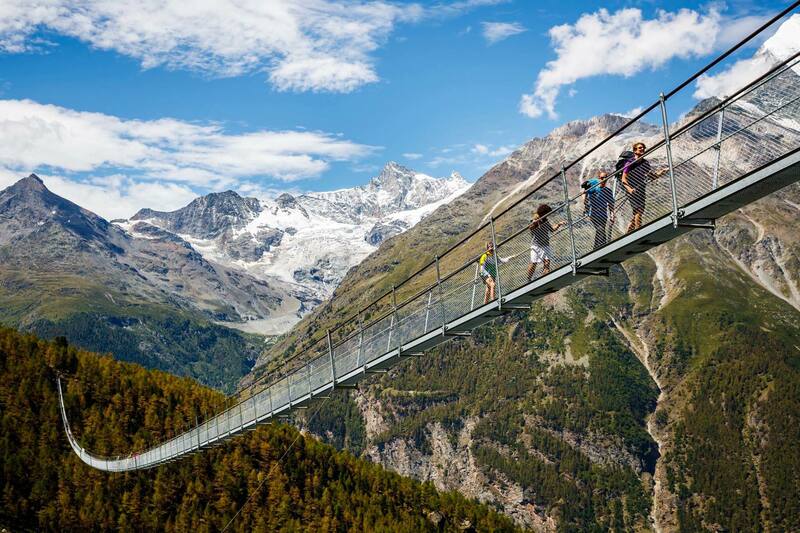 SWISSWROPE is number one for suspension bridges. 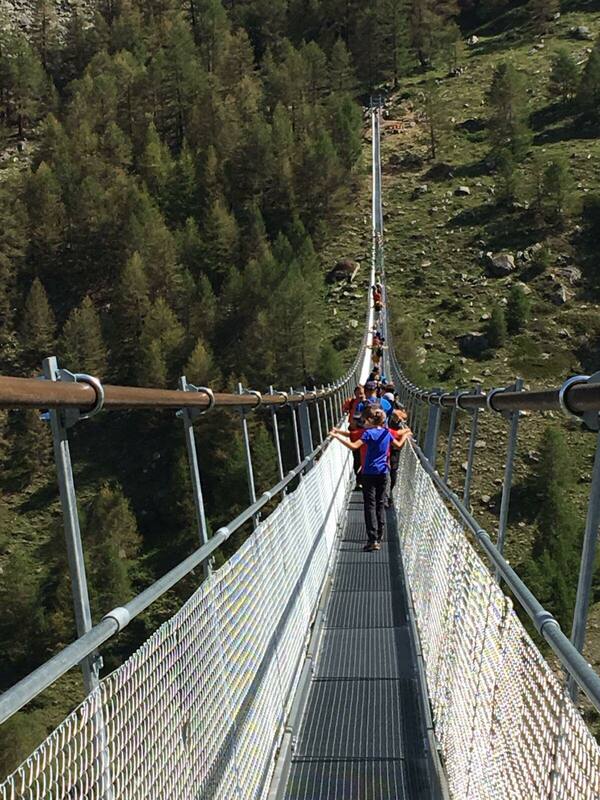 SWISSROPE suspension bridges from Switzerland are very light, pleasing and comfortable constructions. The new patented vibration damping system removes the movements from the body of the suspension bridge. Unpleasant rope fluctuations are damped very quickly and efficiently. It is indisputable: the beautiful feeling of going out in the air, feeling the light movement of the bridge. Even big skeptics eventually dare and are immediately appreciative of the engineering, the experience and the new perspective on the natural world. 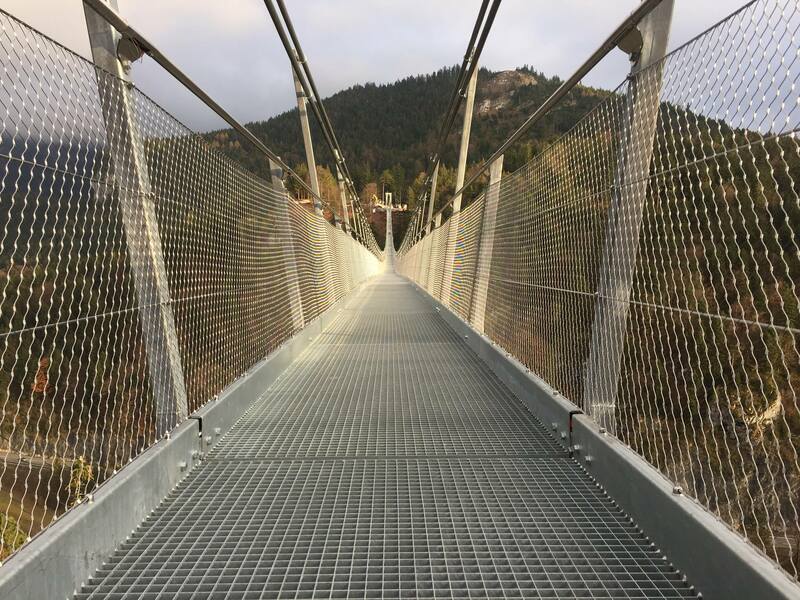 Visit one of SWISSROPE's many suspension bridges and convince yourself of the unique safe feeling of a SWISSROPE bridge and of their sustainability and commecial viability.